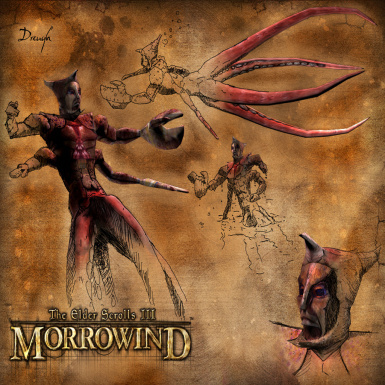 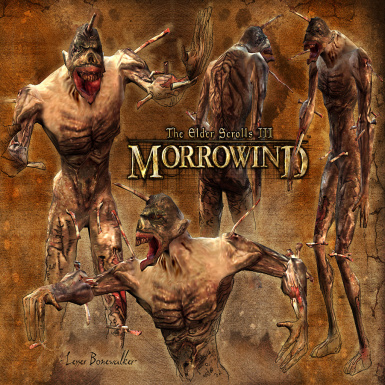 Ragox changed some attributes to Morrowind Game Overhaul: Description changed. 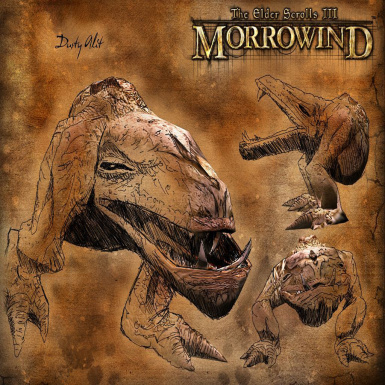 Ragox changed some attributes to Morrowind Game Overhaul: File 'MWGO 1.0' category changed to Old versions. 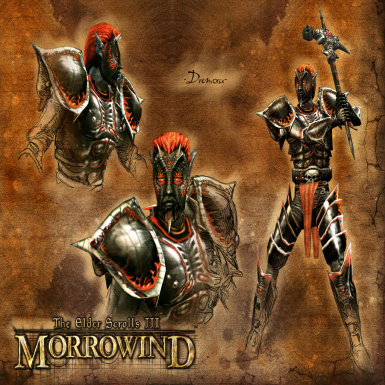 Ragox changed some attributes to Morrowind Game Overhaul: File 'MWGO_1.0' changed to 'MWGO 1.0'. 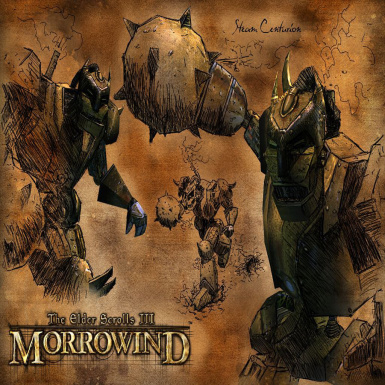 ; File 'MWGO 1.0' description changed. 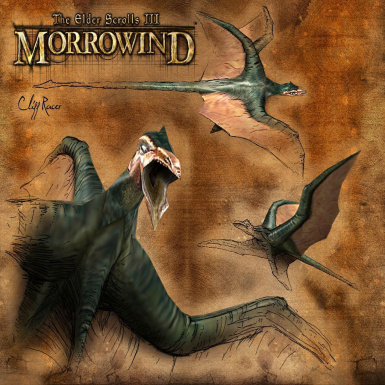 ; File 'MWGO 1.0' version changed to 1.0.